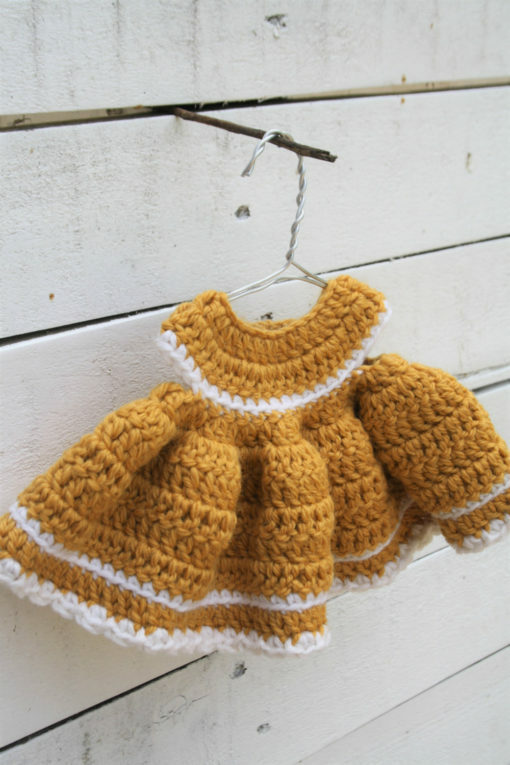 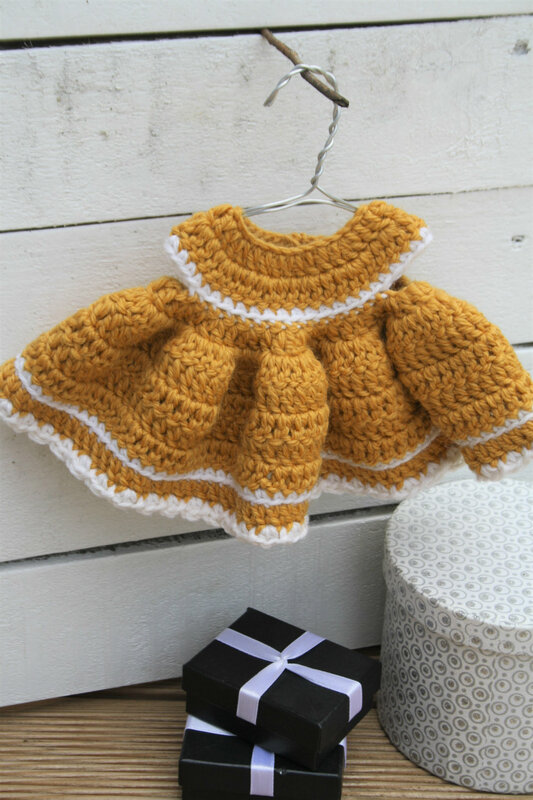 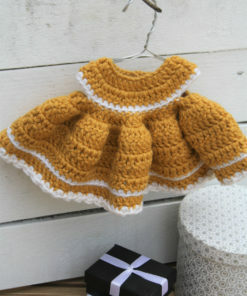 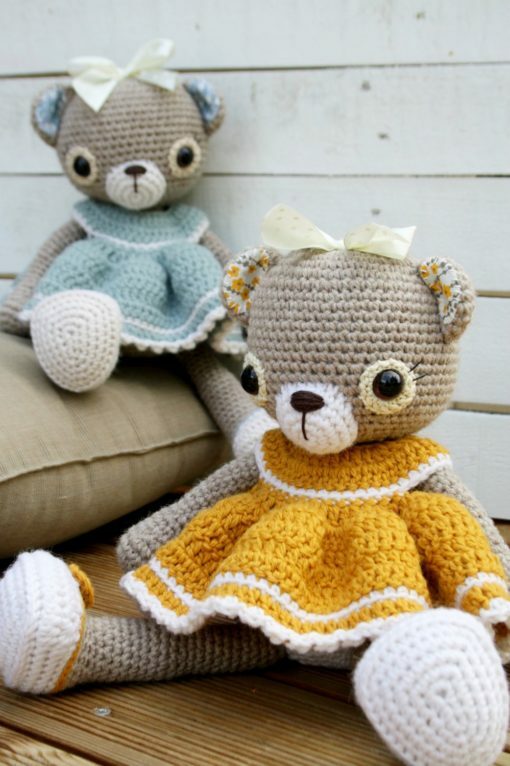 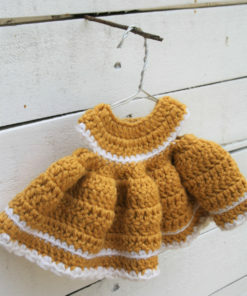 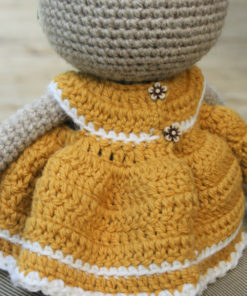 Lovely ruffled crochet dress for a teddy bear or a doll. 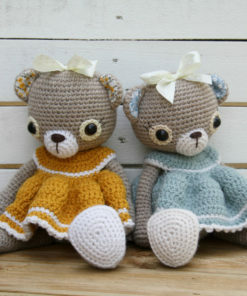 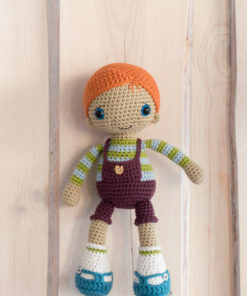 Fits a teddy bear / doll with 27 cm / 10.5 inches body circumference. 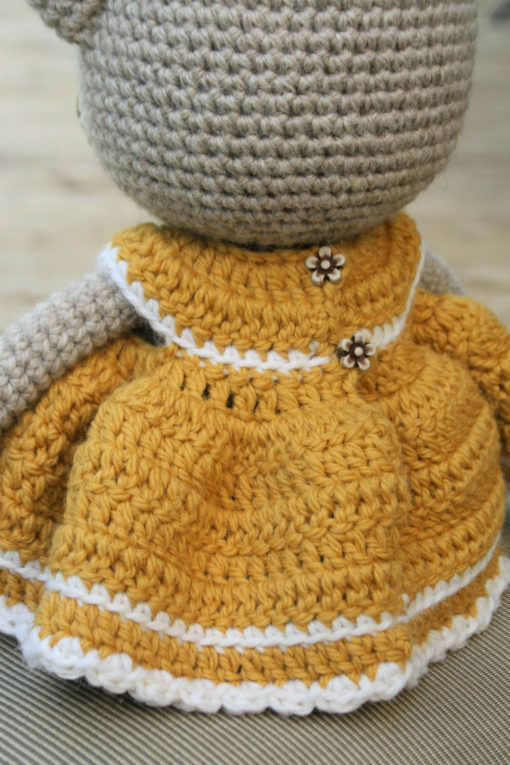 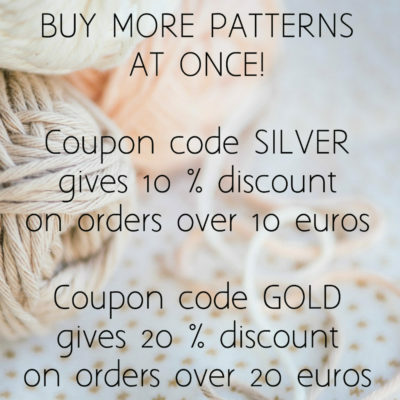 Easy to change size by choosing thinner / thicker yarn and smaller / bigger hook. 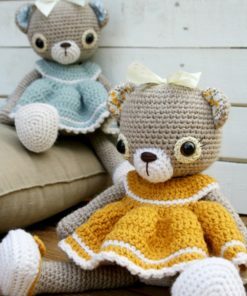 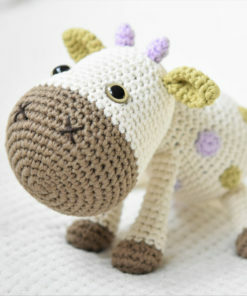 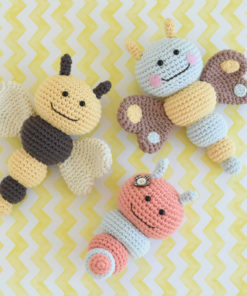 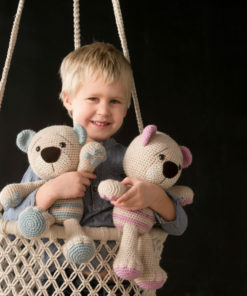 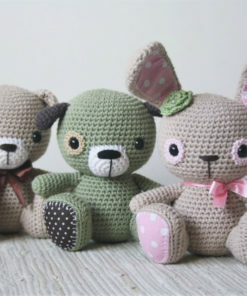 PDownloadable crochet pattern (pdf file).